Family finances got another boost in April as inflation fell to its lowest level in just over a year, with the surge of imported price rises fading from households' weekly shopping bills. Annual inflation slid to 2.4pc, the Office for National Statistics said, surprising economists who had expected it to stay at 2.5pc. The drop compares with a peak of 3.1pc in November and takes inflation closer to the Bank of England’s 2pc target. But the Bank of England expects a small rise in costs in the coming months as the impact of rising global oil prices begins to feed through. Another factor is wage growth, which has edged up over recent months, meaning the average household is now better off than it was a year ago. While food, clothing, health goods and transport inflation slowed, some components moved against the general trend. Communications prices returned to inflation after two months of falling prices, while beer and cigarette inflation also accelerated. Petrol prices rose 2.8pc on the year taking the average litre to ?1.21. This increase in fuel costs may be a sign of things to come. Oil prices are up from $55 a year ago to almost $80 now on global markets, pushing up energy costs. Home gas bills have returned to inflation - prices rose 1.6pc on the year - though electricity inflation eased a touch to 8.6pc in April. Factories reported a rise in inflation for materials and fuels, which rose 5.3pc on the year, accelerating from 4.4pc in March. These producer prices indicate more inflation could be on the way as manufacturers pass some of these extra costs on to customers. 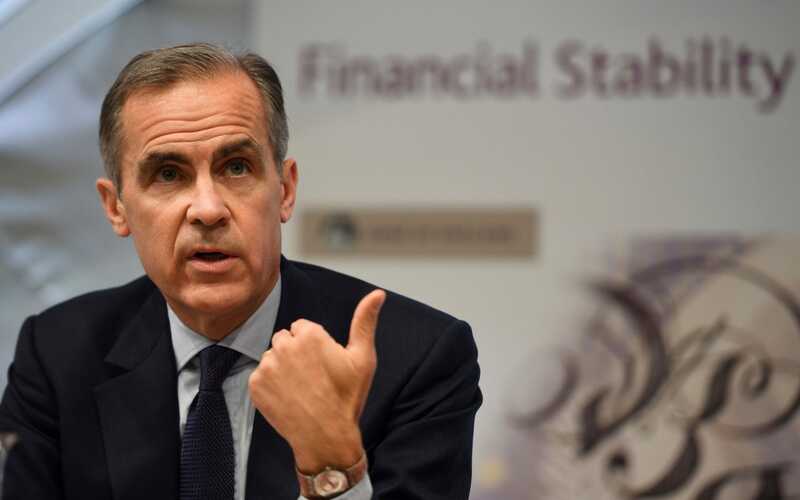 Bank of England Governor Mark Carney has warned he expects oil prices to push up inflation for a short time in the coming months. “There is some potential of increased inflation,” he told MPs this week. “In the short-term there is the sugar tax coming in, there are utility price increases, we’re all aware the price at the pump has gone up, and that concentrates the mind of households. Market participants believe the downward trend in inflation indicates that the Bank of England will be less likely to raise interest rates in the coming months. Traders had previously expected an interest rate rise to 0.75pc from 0.5pc to take place in August, but are now expecting the decision is more likely to be at November’s Monetary Policy Committee meeting. Core inflation, which excludes food and energy costs and so should be less volatile, fell from 2.3pc to 2.1pc from March to April, underlining the trend towards lower price pressures.